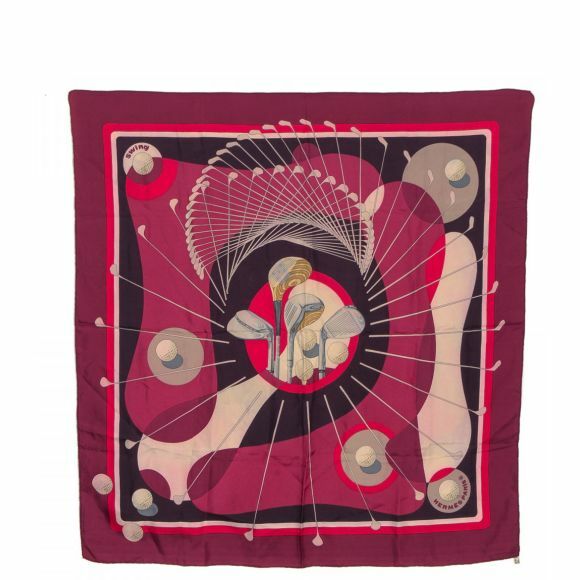 The authenticity of this vintage Cartier Must de Cartier tote is guaranteed by LXRandCo. 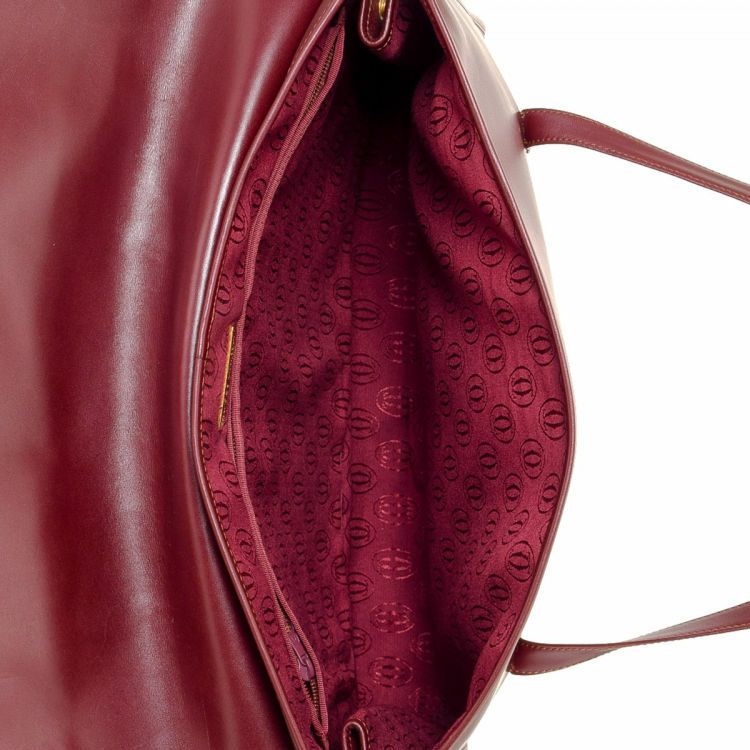 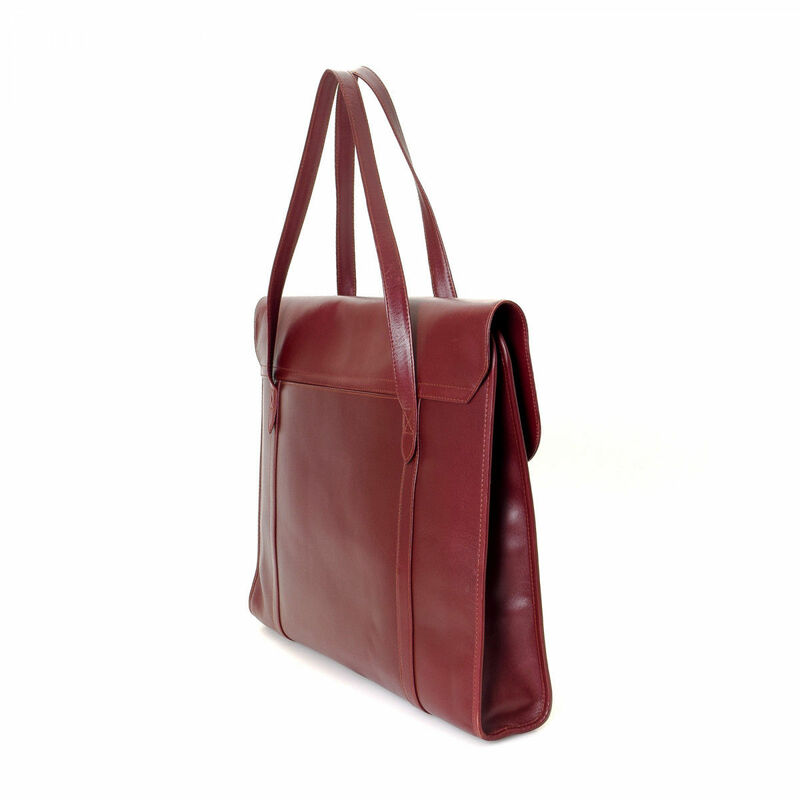 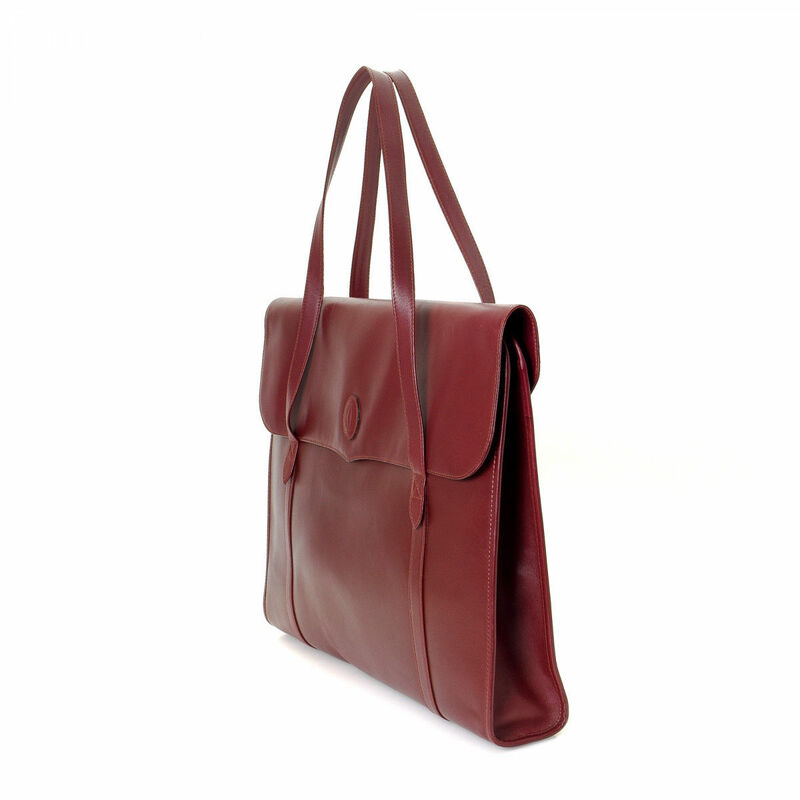 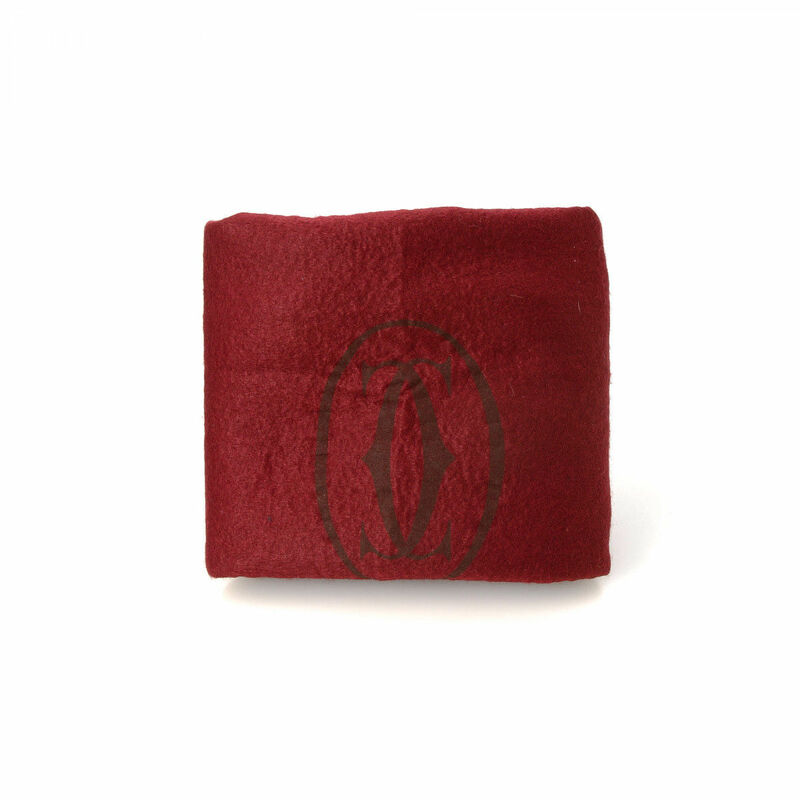 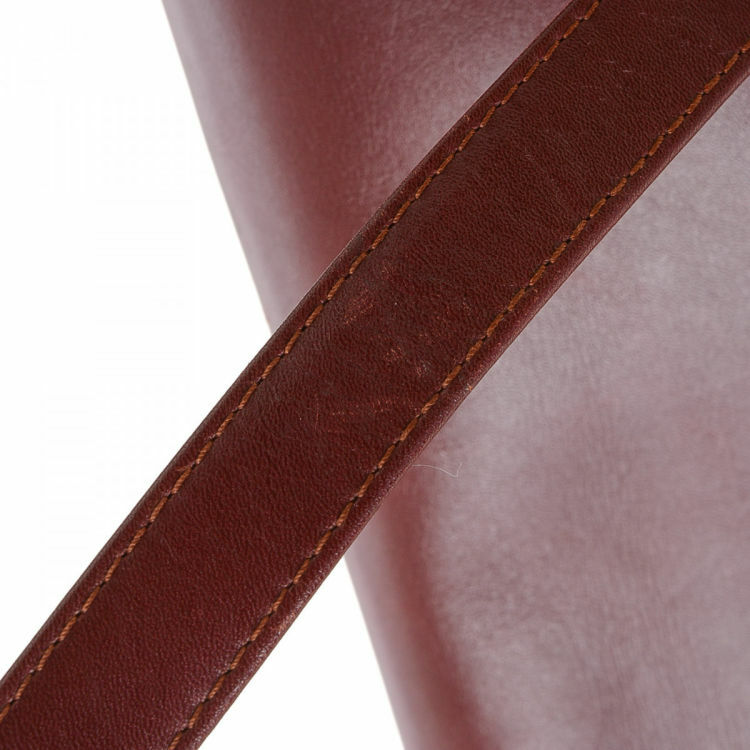 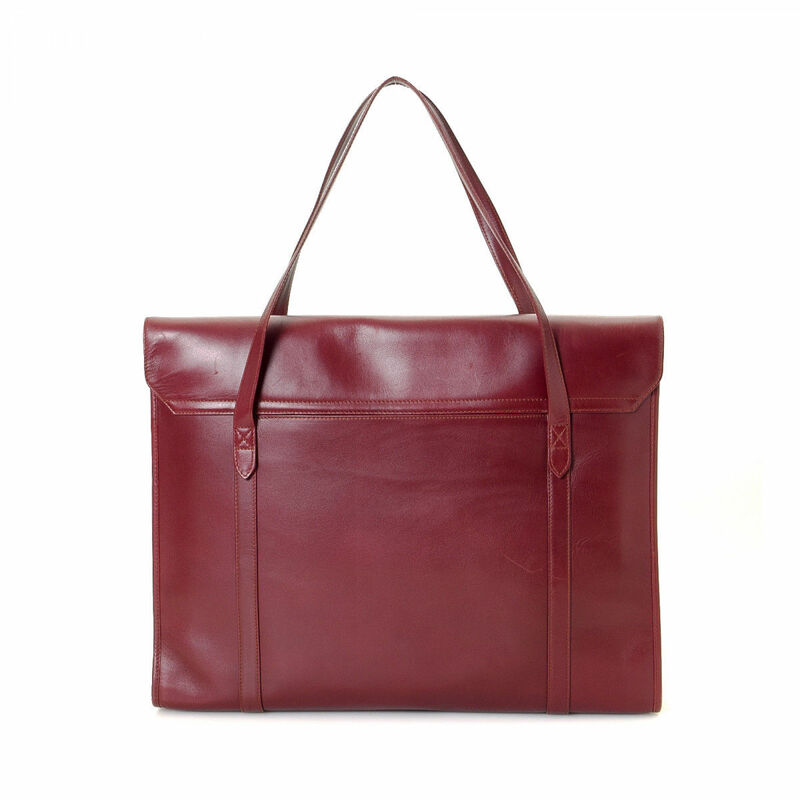 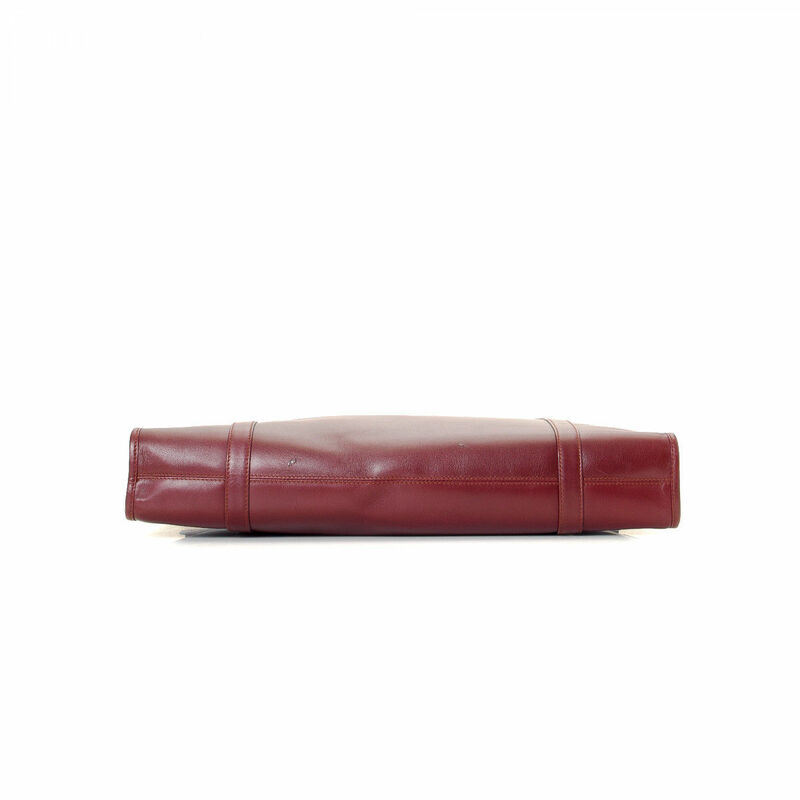 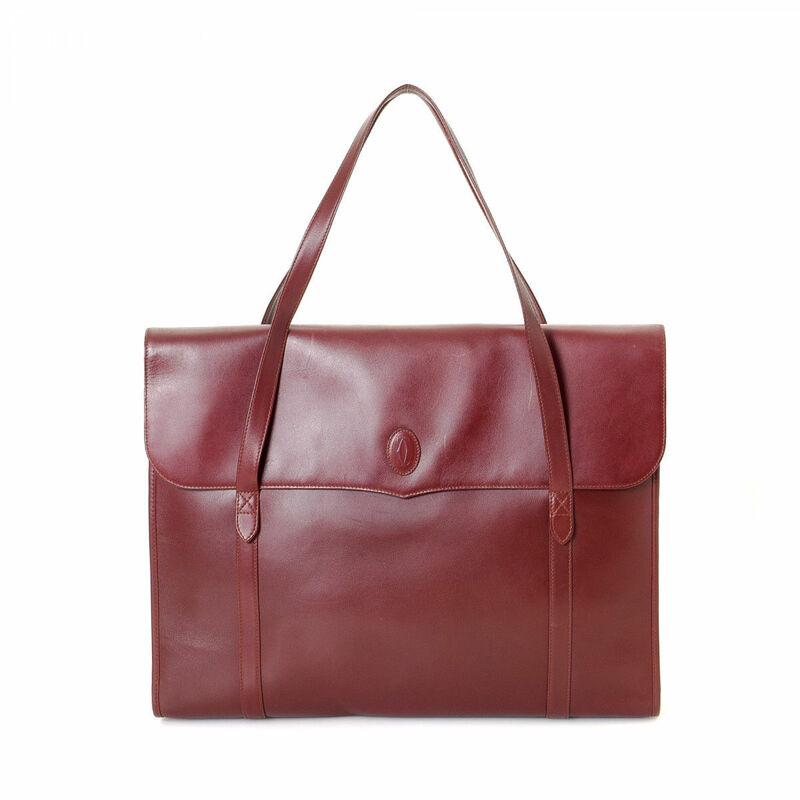 This lovely bag was crafted in leather in beautiful bordeaux. 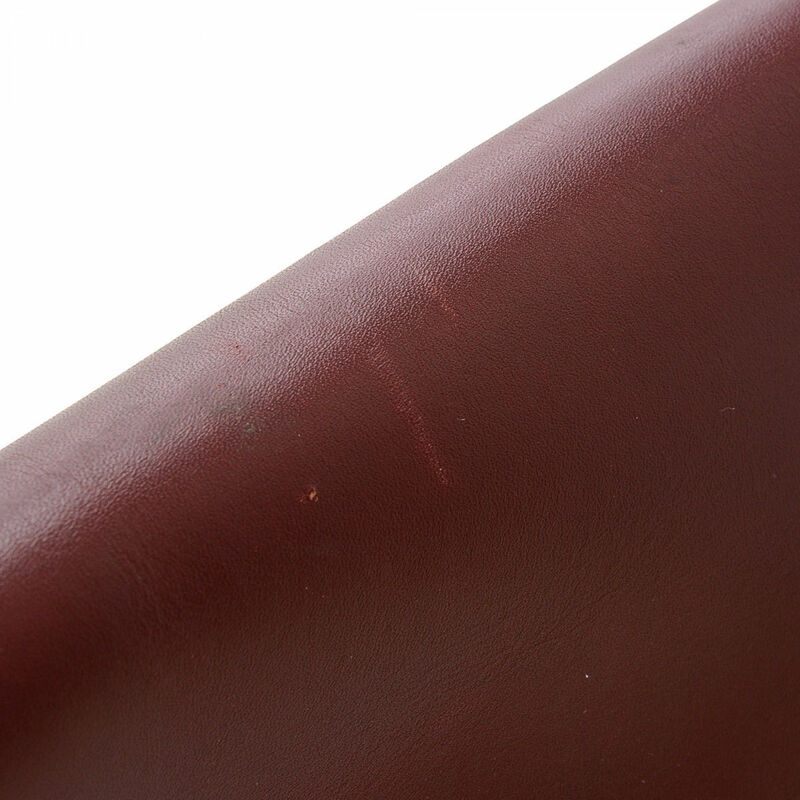 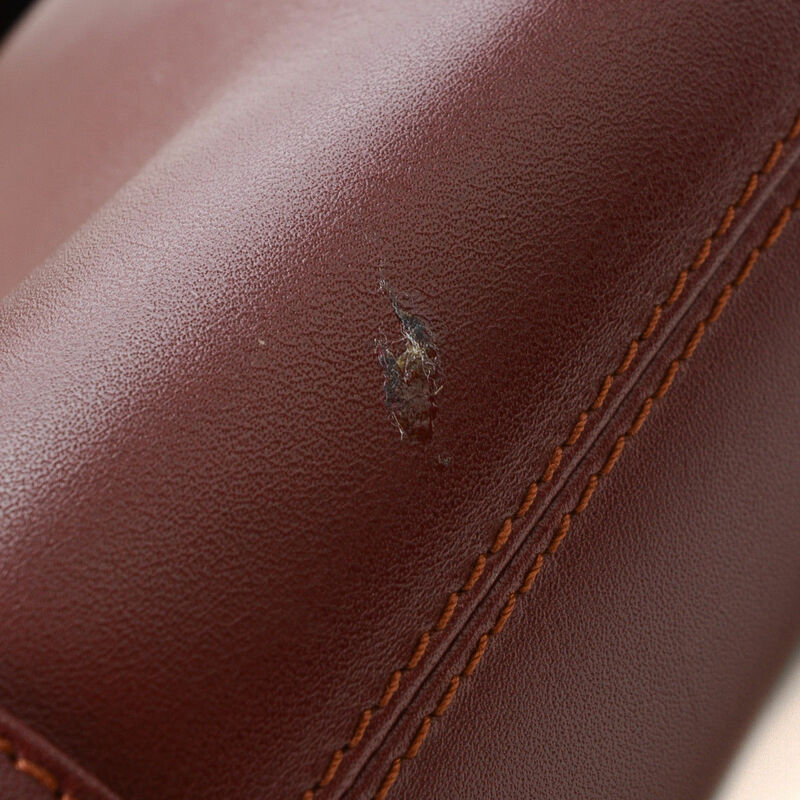 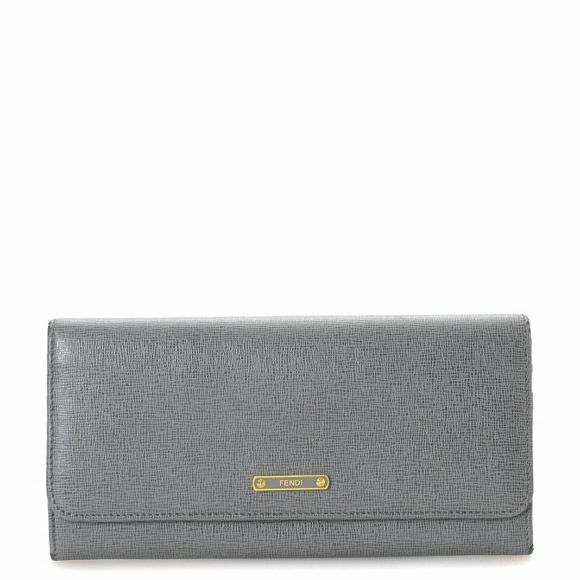 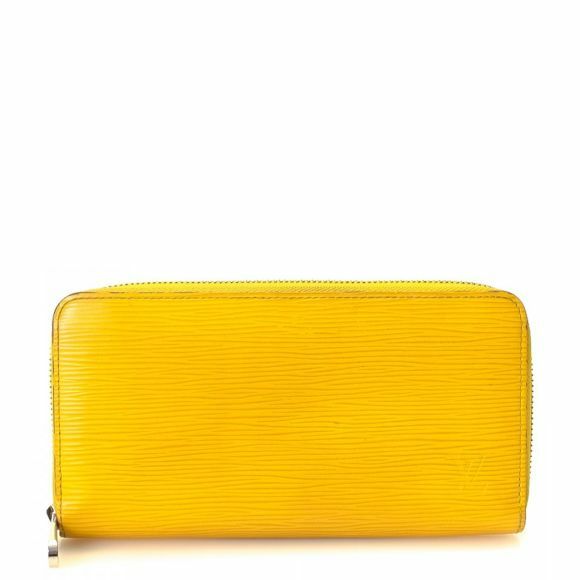 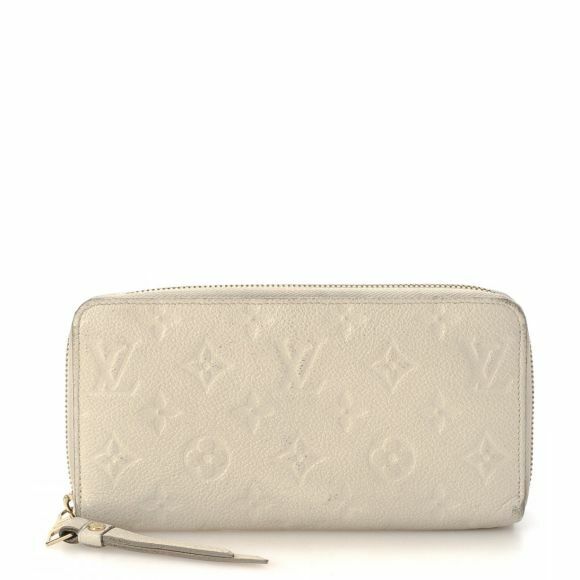 Due to the vintage nature of this product, there is minor scuffing on the corners, and faint scratching on the surface. 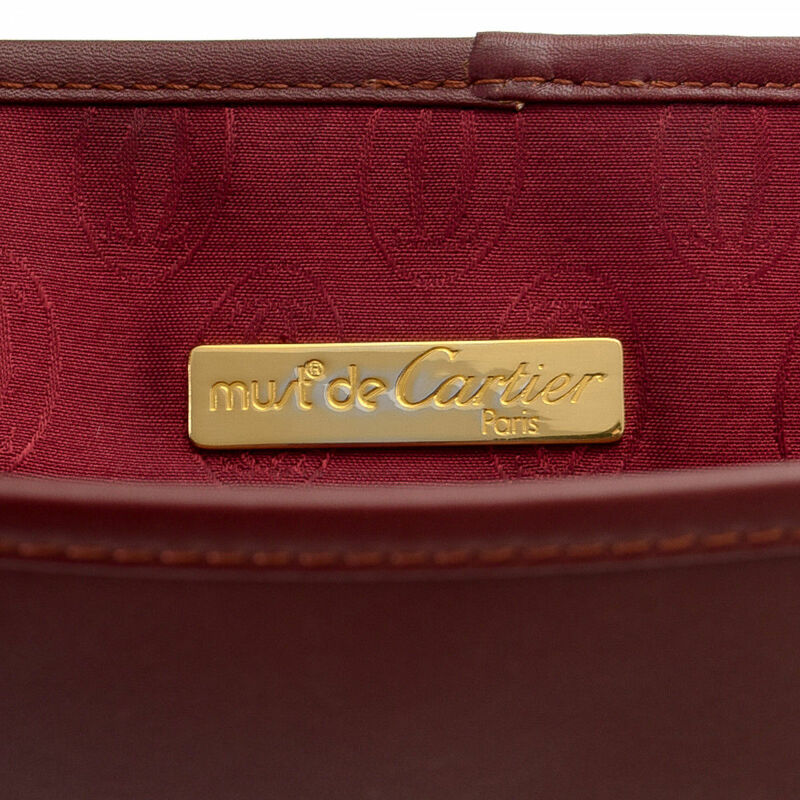 Description The authenticity of this vintage Cartier Must de Cartier tote is guaranteed by LXRandCo. 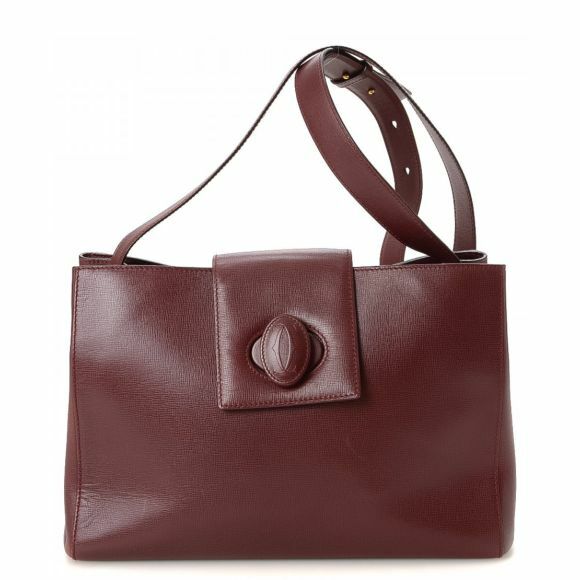 This lovely bag was crafted in leather in beautiful bordeaux. 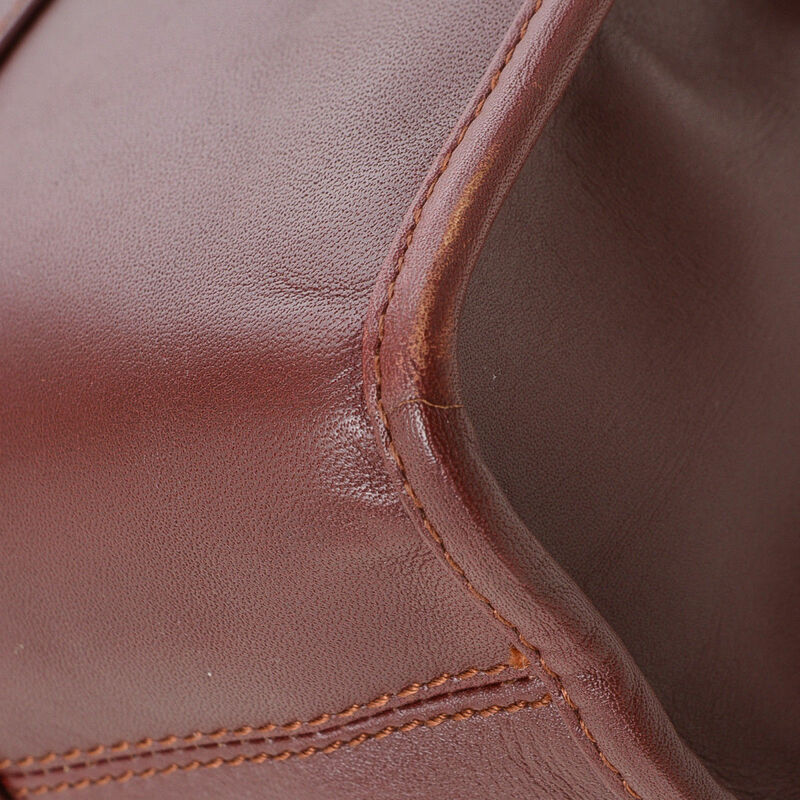 Due to the vintage nature of this product, there is minor scuffing on the corners, and faint scratching on the surface.